Side by Side, a fun and engaging music program developed for infants, toddlers and preschoolers (ages 0-5) and the grown-ups who love them. This programme allows you to introduce music and movement as a part of your little one’s early education. This sort of exposure (to rhythm, movement, songs and instruments) will help with your bub’s motor skills, social interaction, verbal and cognitive growth. 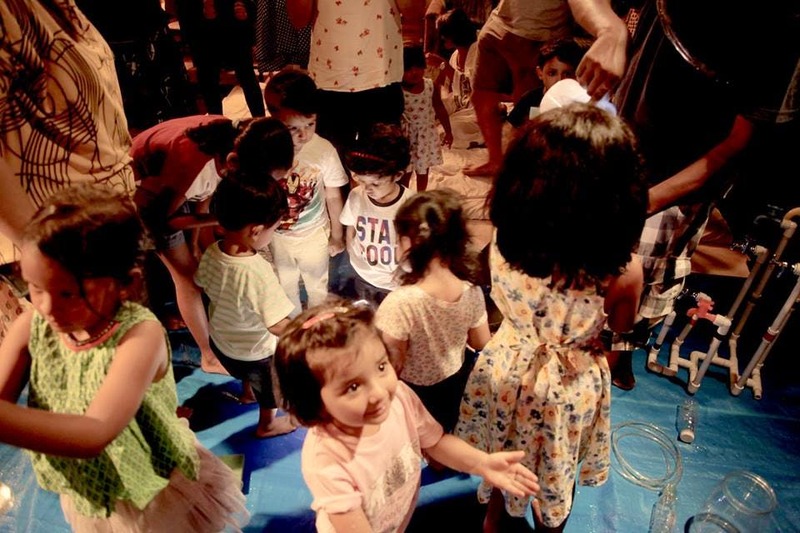 What makes it really cool is that amidst all the stress of raising these little beings, you as a parent get a chance to bond and chill with them over music. Which can prove to be de-stressing and help you spend some quality time with your young ones. This is an initiative by Chaitown Creatives - a music and art promotional and creative development company. They currently run these classes at The Doodle Room (Garcha Road) and Leapyear Preschool (Lee Road).